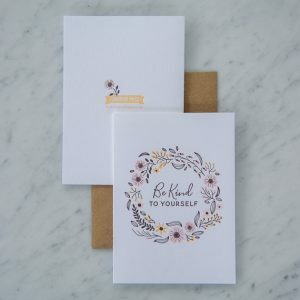 Tell others how you will stick with them through thick and thin. 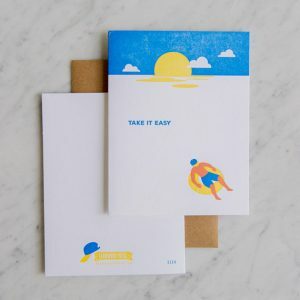 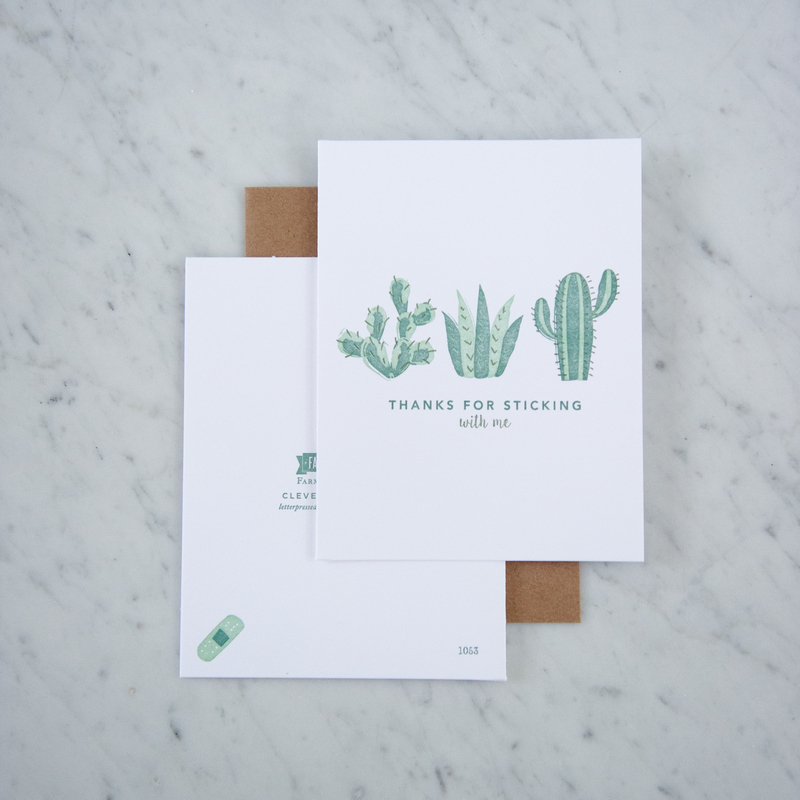 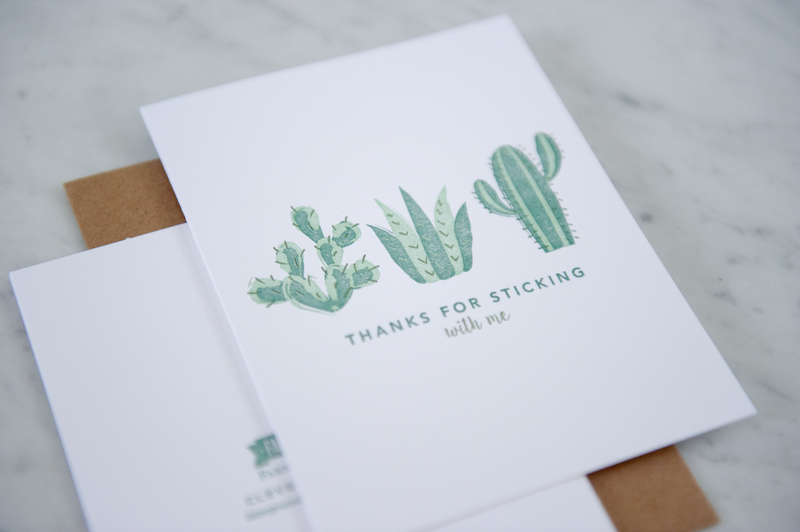 Encourage them with this letterpress card with cacti on them saying just how you will “stick” with them. 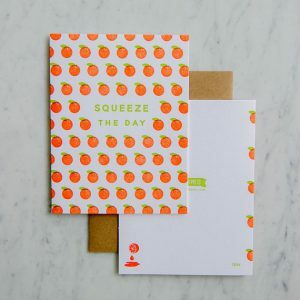 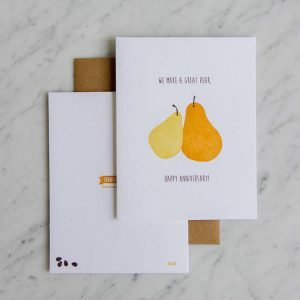 Size of these cards are 4.25″x5.5″ and comes with a kraft A2 envelope.